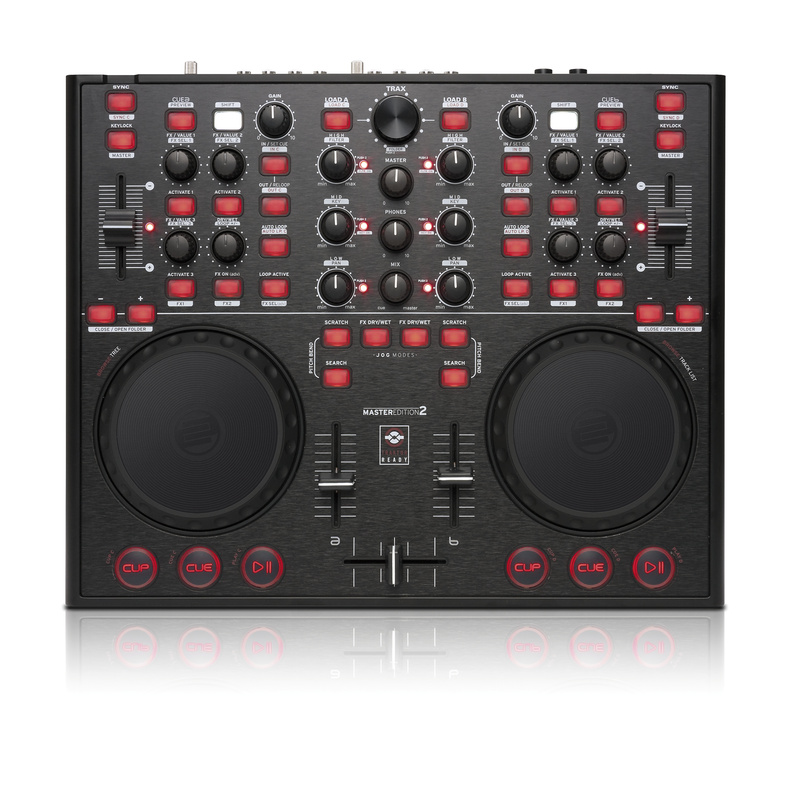 The successful Digital Jockey series has grown by one new version: the Master Edition. 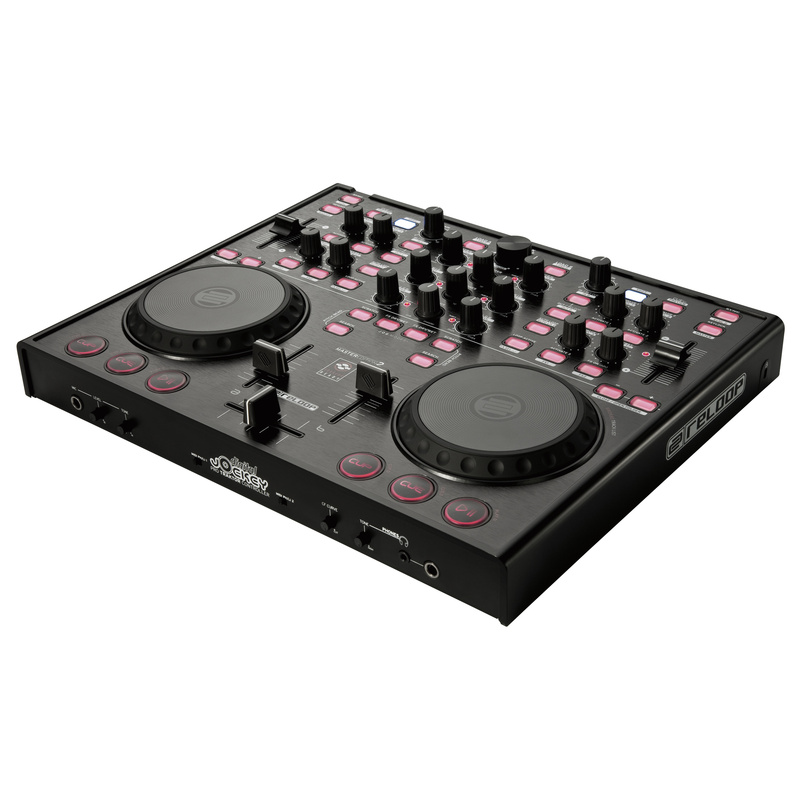 All the critically acclaimed controller features, allowing the perfect control of Traktor, are still on board. A reasonable novelty is the symmetric output - this way nothing can prevent a club PA to be connected directly. And with the second booth output the DJ gets his own monitor. 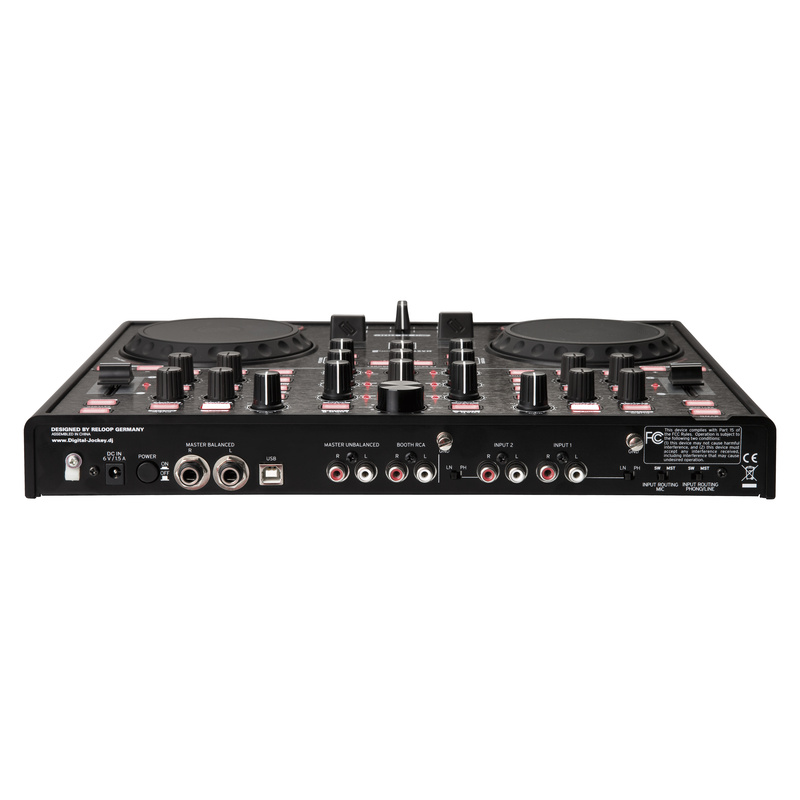 A further highlight is the stand-alone mixing function: Two CD players or turntables can now be mixed with the Digital Jockey - even without software or a computer. Furthermore the flexible input routing allows to route the mic and the phono/line inputs to the software or the master output. 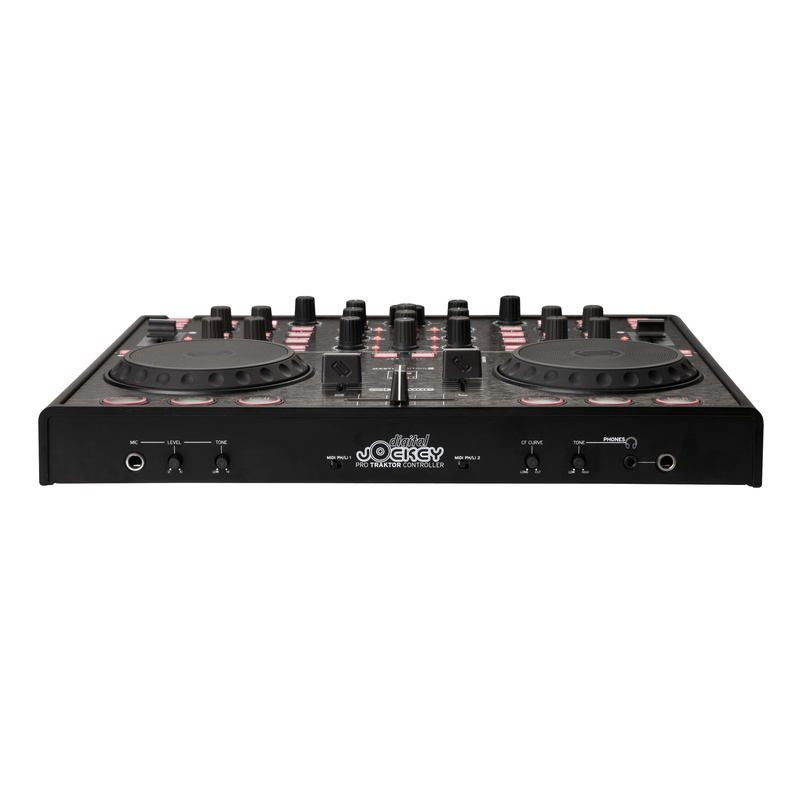 The signal processing of the Digital Jockey 2 - Master Edition - is completely digital, facilitating the best sound characteristics.